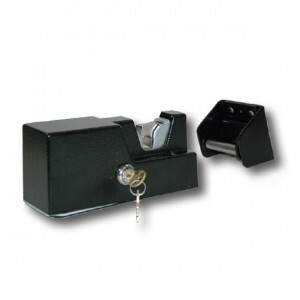 Horizontal 12v electric lock (required gates longer than 3m). 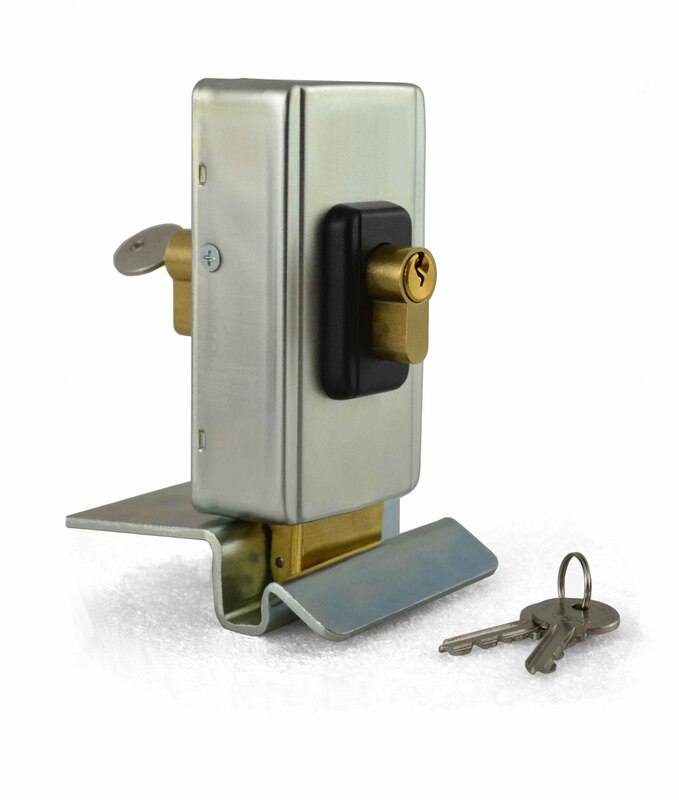 Vertical 12v electric lock (required for gates longer than 3m). 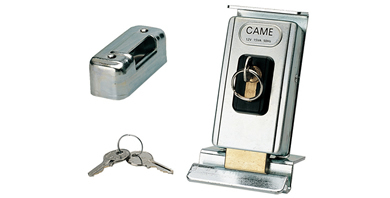 A Horizontal/Vertical electro lock for Came Gate Kits. 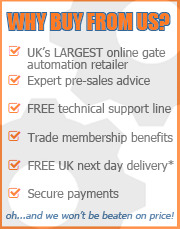 Recommended for gates over 7ft each in length. 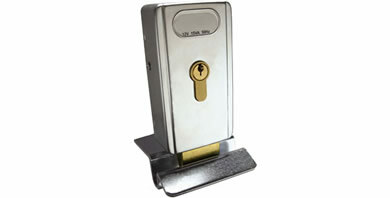 UK-GL1 Electromechanical Gate Lock - Holding force=2000lbs. 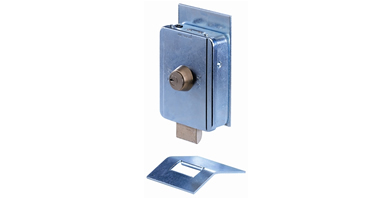 A standard internal/external 12v AC electric lock complete with floor-fitting receiver slot. Suitable for double or single gates. 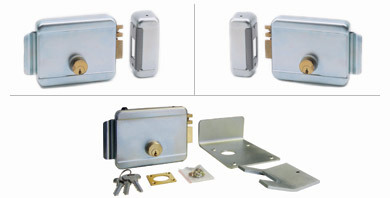 BFT vertical and horizontal electric gate locks. 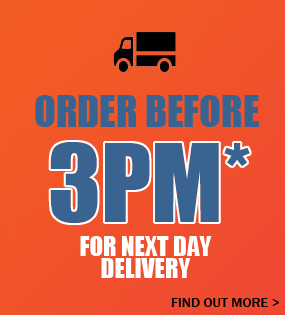 Recommended for all gates over 3m, 12v-24v. 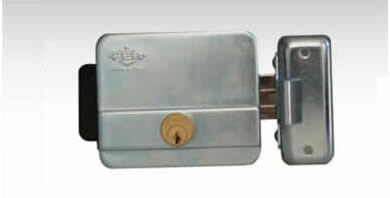 Standard Electro Lock - Offers a convenient and secure entry system; activated via your keyfob. 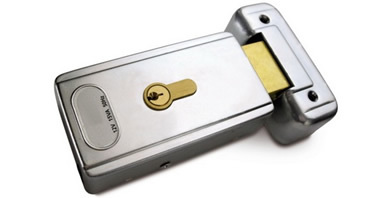 Vertical Electro Lock - Secure entry system activated via your key fob. 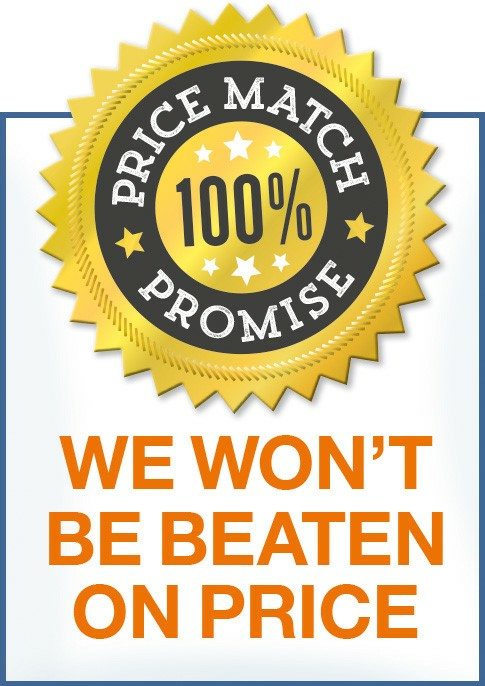 Vertical Electro Lock offers a convenient and secure entry system - activated via your key fob from the comfort of your home.